Book Review: Stand Up! 75 Young Activists Who Rock the World and How You Can Too! Kids get a bad rap these days. Being known as a generation full of lazy twerkers, sexters and fans of god-awful, wretched music, their elders don’t have much confidence in the future of tomorrow. Shortly after reading an article about a group of bullies anonymously torturing a special needs high school student via text message, I started reading Stand Up!. 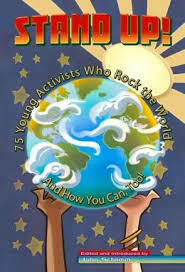 This book is a collection of 75 inspiring essays from young adults already making a difference in this world. I immediately breathed a sigh of relief. These young adults have all done something wonderful with their young lives, like getting over a fear of talking to become a Global Messenger for Special Olympics, raising millions of dollars to build soccer fields for children in Africa or helping orphans around the world. I have no doubt that they will continue to do fantastic things that will help make this world a better place, and hopefully cancel out whatever crap the others do with themselves. 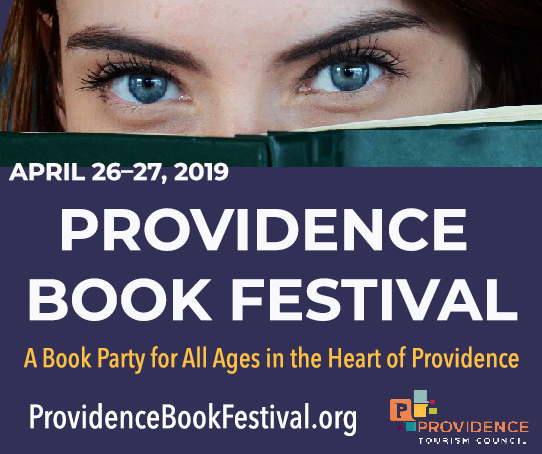 Representing Rhode Island, Arielle Schacter’s essay, “Being Cool is Overrated,” focuses on what it is to be “cool,” concluding that it’s just a perception to which people pay too much attention. Born with a hearing impairment, she was determined not to be an outcast. Instead, she figured out how to make being deaf or hard of hearing cool and acceptable. She created a website, bf4life-hearing.weebly.com, that serves as an online support community for others with abilities similar to hers. The website helped her gain attention – she was published in The Huffington Post and named one of Glamour’s 2011 Young Women of the Year. She also took it upon herself – with some initial help from her mother – to take on physical issues that affected people who are hard of hearing. Because it is a collection of essays, I took a different approach to reading Stand Up!. I read “Being Cool is Overrated” first, but then would open to random essays and read them, not knowing what they were about. Each essay had me intrigued and cheering along to the amazing things that these young adults were doing. Their ideas were creative and they had the persistence to pull off some awe-inspiring feats. Several of these activists have raised millions of dollars – or close to it – for the organizations that they started. I’m not sure what help, if any, was given to the success of each organization, but it doesn’t matter or take away from anything these kids have done. Every essay put a smile on my face. These people, at such a young age and with differing abilities, have all accomplished some amazing things. This is a book that should be on the summer reading list of every child entering high school. The essays are inspiring and will serve as excellent motivation for kids about to enter the journey that will shape their adult lives. Reading Stand Up! will no doubt show the interested youth that, even though they’re young and may not be taken seriously by society, they have the ability to accomplish anything with enough perseverance and a good idea.